To begin 2019, we created a video about what pet owners can do to help rescuers when the decision has been made to surrender their animal. 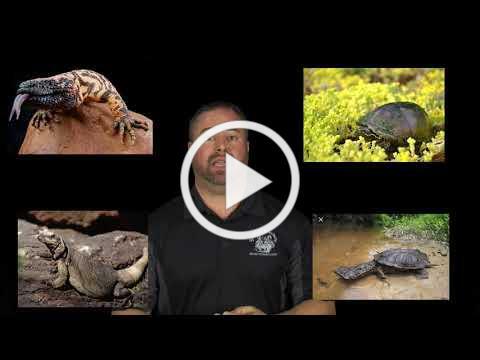 We created this video not with just exotic rescuers, but all rescuers in mind. So, if you are part of the rescue community please feel free to share it, or post it on your individual sites and social media. Good luck to all of our fellow rescuers and organizations in 2019. We are looking for a home for our low-content wolf-dog Harley. 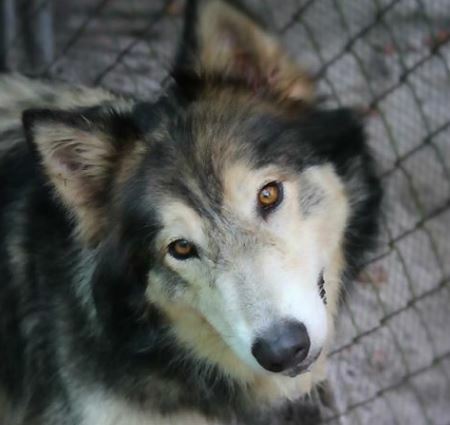 She is a sweet and sociable girl who has mostly dog behaviors but can be a challenge for owners with other dogs. Click below to learn more about Harley and how you can give her a forever home. 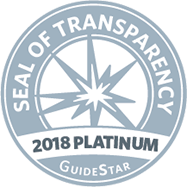 2018 was a great year for Amazon Smile donations. 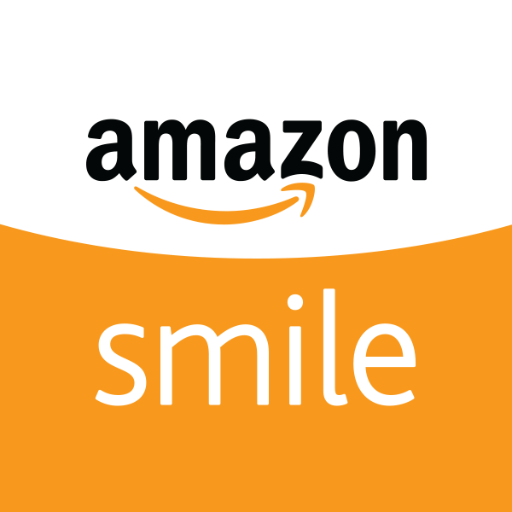 If you are an Amazon shopper, Amazon smile is a great opportunity to support Shy Wolf Sanctuary. 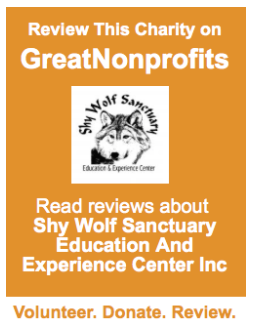 Click the button below to learn more about how it works, and how to add Shy Wolf Sanctuary as your preferred non-profit. 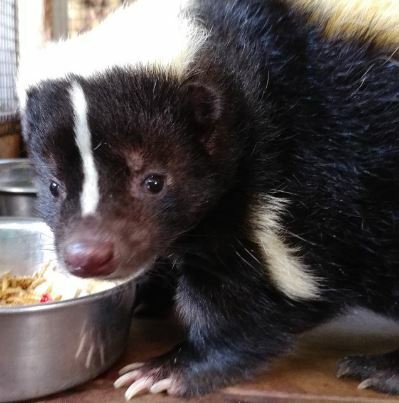 As we get started in 2019, we have developed a new presentation on Living with Wildlife featuring many of our local species who are also residents at Shy Wolf : panthers, bobcats, coyotes, raccoons, skunks and tortoises. We are available to come out and speak to your special group, club, community, youth group, corporations, or schools. We discuss who we are and why we exist. 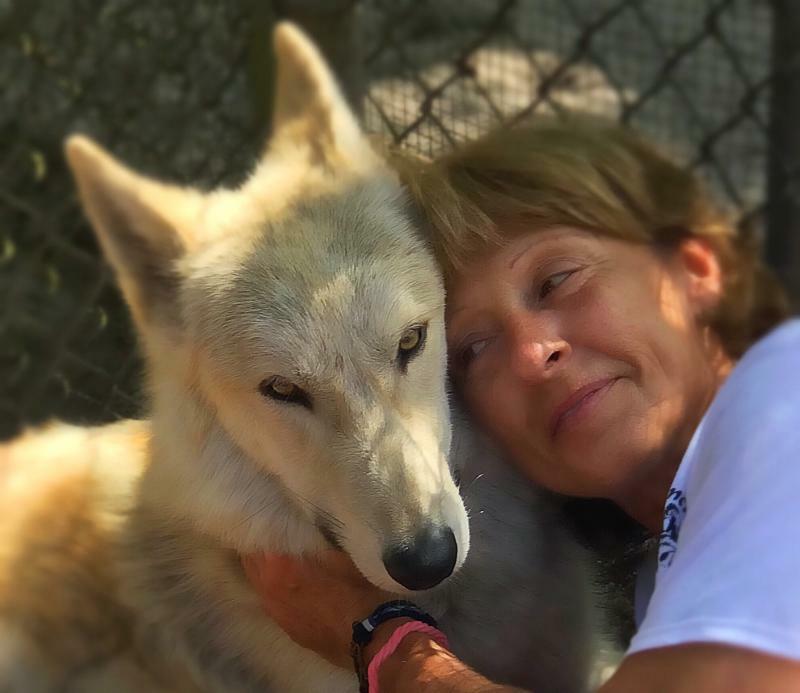 Wolves, wolf dogs and other exotic animals and the importance of animals to our environment. 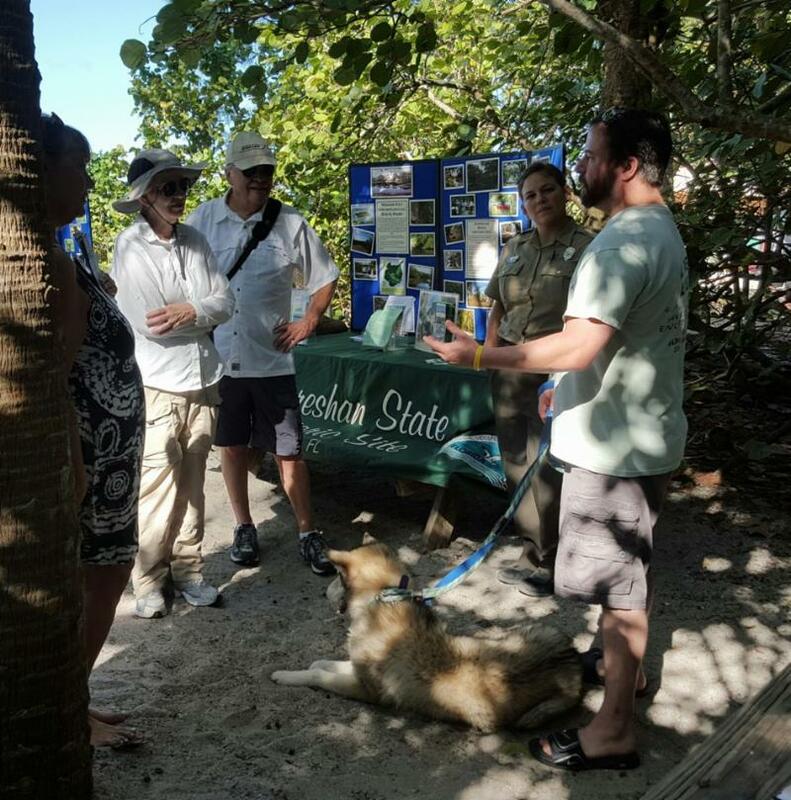 We are usually able to bring along an animal ambassador for everyone to meet. Please feel free to email us using the button below or call our event coordinator Theresa at 855-749-9653 Ext. 105 (855-SHY-WOLF) to schedule a date. Thank you to everyone who donated their Christmas trees to us. 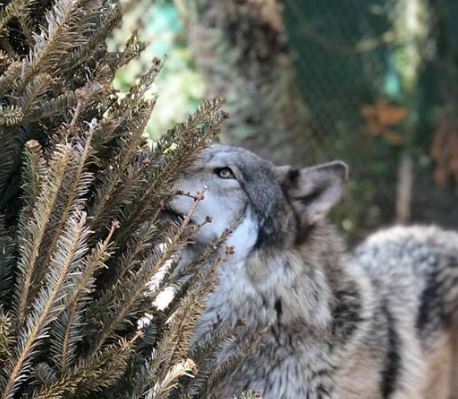 The enrichment is invaluable for our residents, and we appreciate everyone who put all those needles and sap back into their cars to help make the holidays special for our animals. We are in need of a volunteer to work in our office. Duties would be general clerical work and data entry. Experience with Access is a plus. If you are interested in helping us, get started by filling out our volunteer packet and letting us know you are interested in working in our office. Help create a safe place for the animals. Become a monthly supporter. We can't do it without you. Caleb's Lesson: Live Life NOW! We were contacted about Caleb by his owner's neighbor. 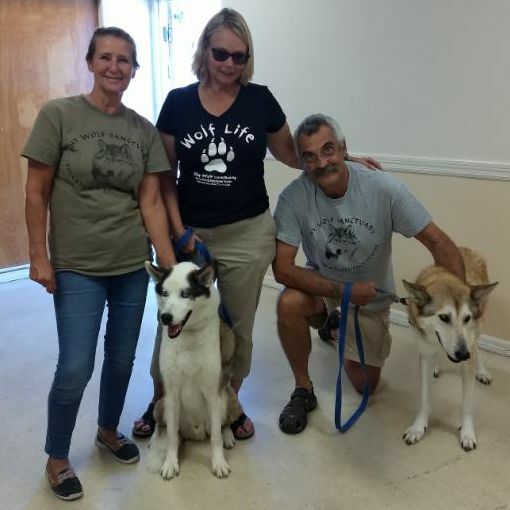 He had lived six years on a chain and she was hoping we could help him get a better life. We were very excited when Steve and Lorrie reached out to adopt this sweet and stoic boy. They only got to spend a few months with Caleb but it was the best time of his life. Caleb went on hikes, saw the ocean, swam in streams, played with his brother Gator, and even put in an appearance at one of our educational programs as an ambassador. It's bittersweet but we are so glad that Caleb's last few months were filled with love and adventure and the freedom to explore. The lesson we take away is to live every moment and don't pass up an opportunity for fun or friends, as each is precious.